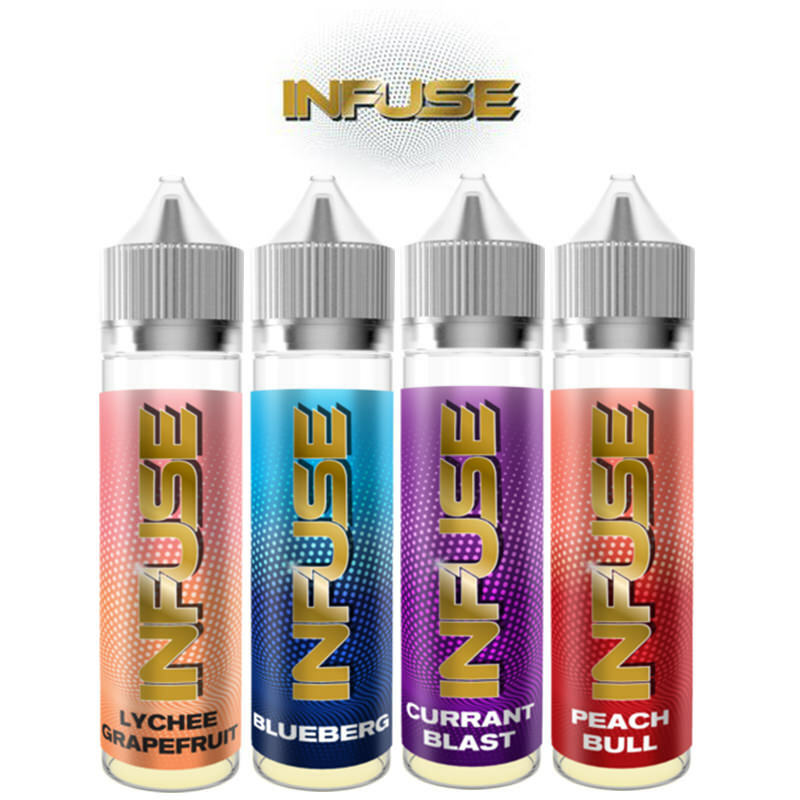 Infuse eLiquid are a UK brand, who have been remaking classic E-liquid flavours with their own unique twist since 2012. Featuring popular flavours, all based on popular existing flavours that most vapers out there will already know and love. These e-liquids contain flavours of, Berries, Cherries, Mint, Aniseed, Melons, just to name a few. With such a selection any Vaper will be sure to find something they love! Supplied in short fill bottles. A balance of amazing flavour and good cloud density. Another special selection added to the Vapestreams stable of flavour favourites.